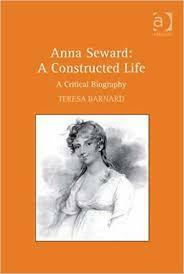 Born in 1747 in Derbyshire, Anna Seward was a poet and writer of some renown, particularly for women in that era. Her father was a clergyman and she was the only one of four children to reach adulthood. She did not attend school but was tutored by her father and was introduced to classical works such as Milton at a very early age. Her love of verse started soon after and she was writing religious poetry by the time she was ten years old. Throughout her life Seward would receive support from advocates who were appreciative of her talent. When her father was made a canon and the family moved to Lichfield in 1754, Seward got to know her neighbor Dr Erasmus Darwin, the grandfather of the great Charles Darwin, who encouraged her to write more. A rival to Samuel Johnson, Erasmus Darwin was an active member of the Lichfield literary and intellectual elite and his support was important for Seward’s success as a poet. 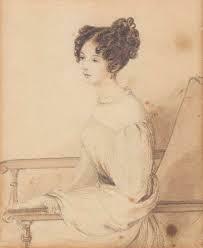 Seward’s sister and mother had died by 1780 which meant that as the surviving child she was left at home to care for her father, which she continued to do dutifully whilst writing her poetry. 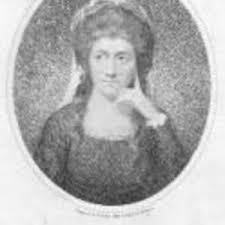 With the help of Darwin, she published her first work Elegy on Captain Cook which was generally well received and gave her a certain reputation amongst the literary circles of the day. She was not universally popular, however, and Horace Walpole was one of her detractors, describing her work as having ‘no imagination’ and little in the way of novelty. 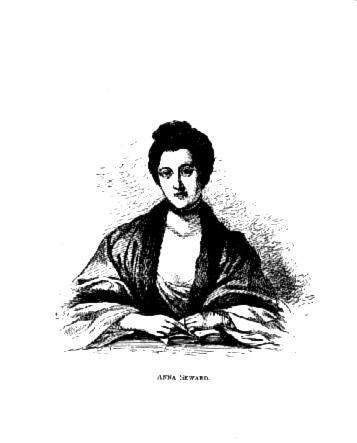 Seward was associated with the often derided poet and salon hostess Lady Anna Miller and this may have had something to do with the negative comments about her work. 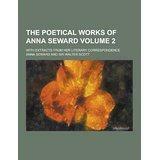 Seward was grateful for Anna Miller’s patronage and would later write Poem to the Memory of Lady Miller in her honor. 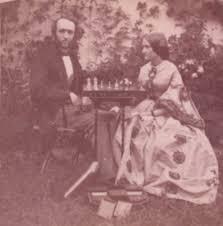 Seward was close friends with Honora Sneyd who had come over from America and wrote the Monody on Major Andre in 1882 that was supposedly about a suitor of hers who had been executed during the War of Independence. 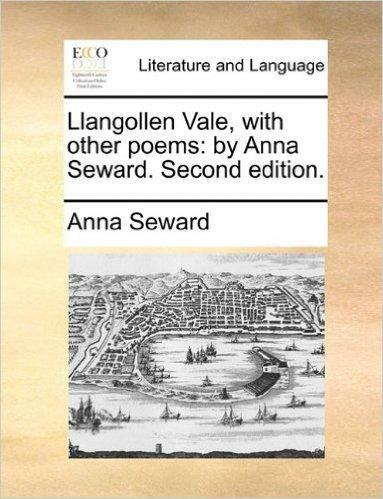 The poem was very successful at the time both in Britain and across the water in America. 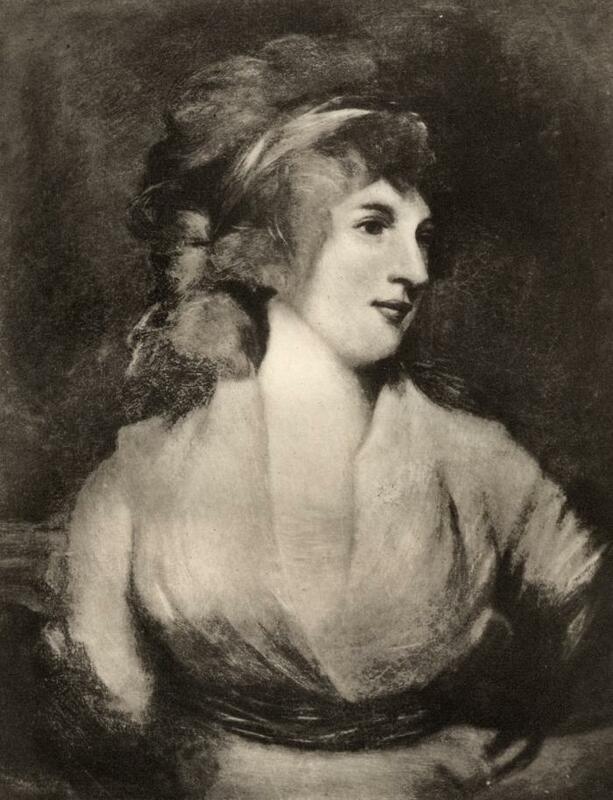 Seward subsequently published the long narrative poem Louisa and Portrait of Miss Levett as well as writing a large number of letters under the name Benvolio. 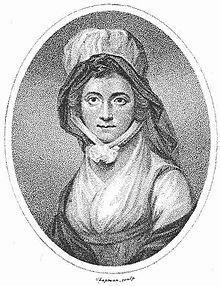 Seward’s father died in 1790 but she remained at the house in Lichfield, meeting the writer and poet Walter Scott who would later edit her biographical work Memoir of Dr Darwin. 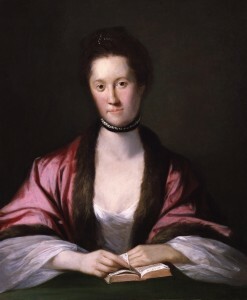 By now she had a strong literary reputation and was often referred to as the Swan of Lichfield, rubbing shoulders with the likes of Thomas Day and Dr Samuel Johnson. 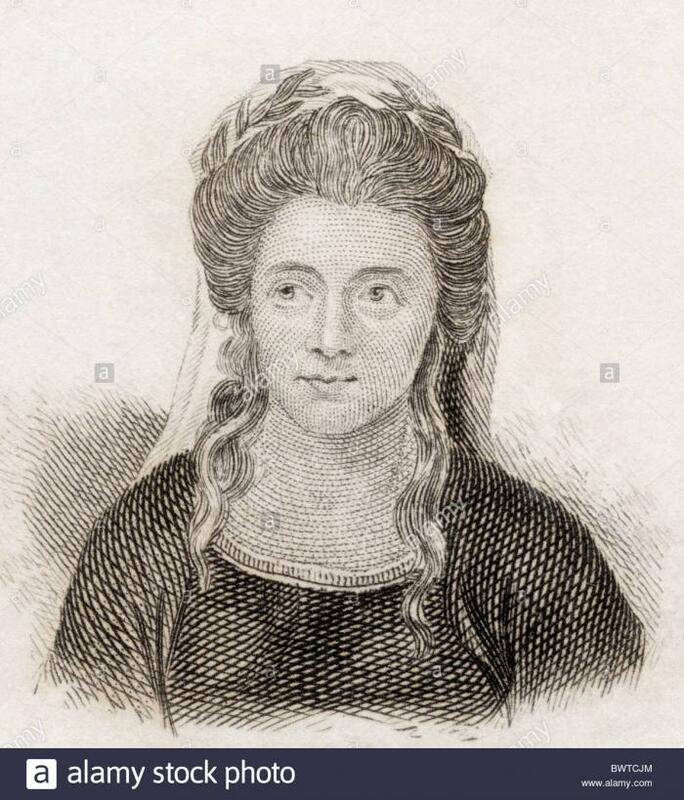 She was given credit for creating a new literary form called the epic elegy and she was one of the more important female poets to contribute to romantic poetry at the time. Seward died in 1809 at the age of 62 and was buried nearby in Lichfield cemetery. 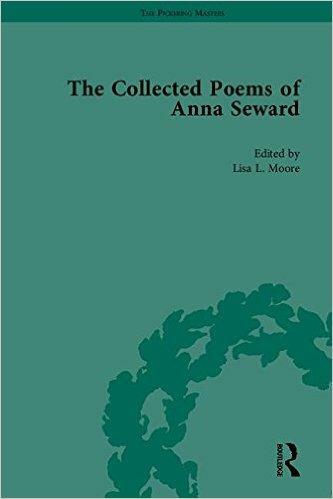 On her death a huge amount of correspondence and poetry was discovered which was arranged and edited by Walter Scott and was published in three volumes as The Poetical Works of Anna Seward.